In a special edition of ABC’s 20/20, Amanda Berry recalls the moment she and two other women escaped from Ariel Castro’s Cleveland house after 10 years of imprisonment. Amanda Berry, Gina DeJesus and Michelle Knight escaped from Ariel Castro’s house of horrors in May 2013. “When the cops had gotten there, I told them, <<there’s two other girls in the house>> … they put me in a car and then that’s when they ran upstairs to get them, and once I saw that, I’m like, <<This is it. I think we’re free now>>,” Amanda Berry says. 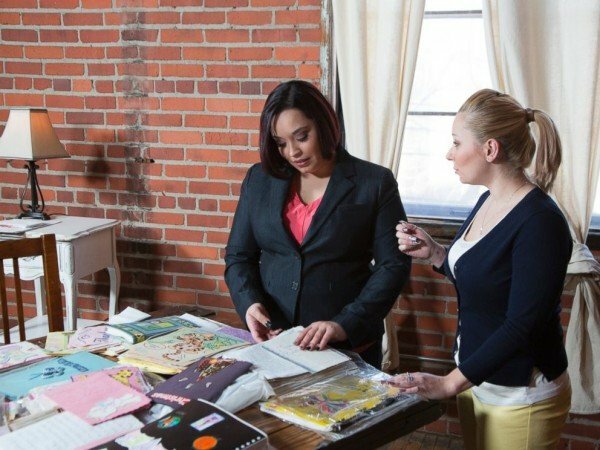 Amanda Berry, 29, and Gina DeJesus, 25, co-authored a book and confirmed to People magazine that they are no longer close with third victim Michelle Knight, who also chose not to appear in the ABC special. “I think we all did like each other at one point, then [Ariel Castro] played us against each other so we couldn’t trust people,” Gina DeJesus told People magazine. Michelle Knight, now 33, who has since changed her name to Lilly Rose Lee, was 21 years old when she was the first to be taken captive in 2002. Amanda Berry disappeared in 2003, a day before she turned 17. A year later, 14-year-old Gina DeJesus also went missing. Thus began an unbearable decade of beatings, abuse and imprisonment inside their torture-chamber bedrooms. ABC’s 20/20 special will air on Tuesday, April 28th, at 10/9c.